Domain locking is how you control whether or not your domain can be moved to another registrar. 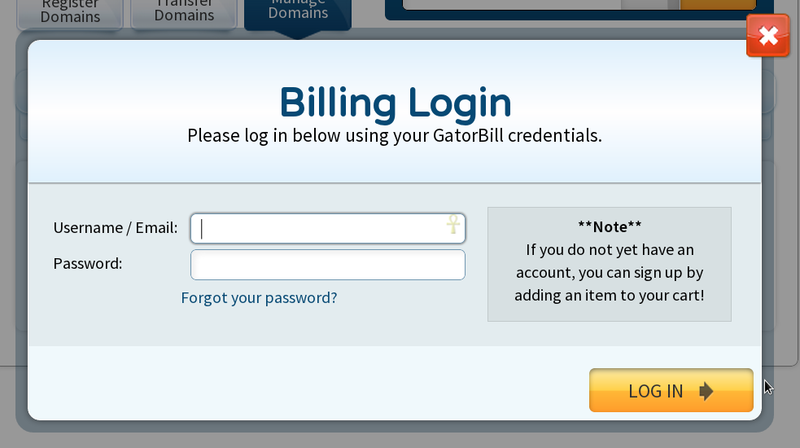 Any domain you register with HostGator will automatically be set to a locked status, meaning that it cannot be moved from its current registrar. 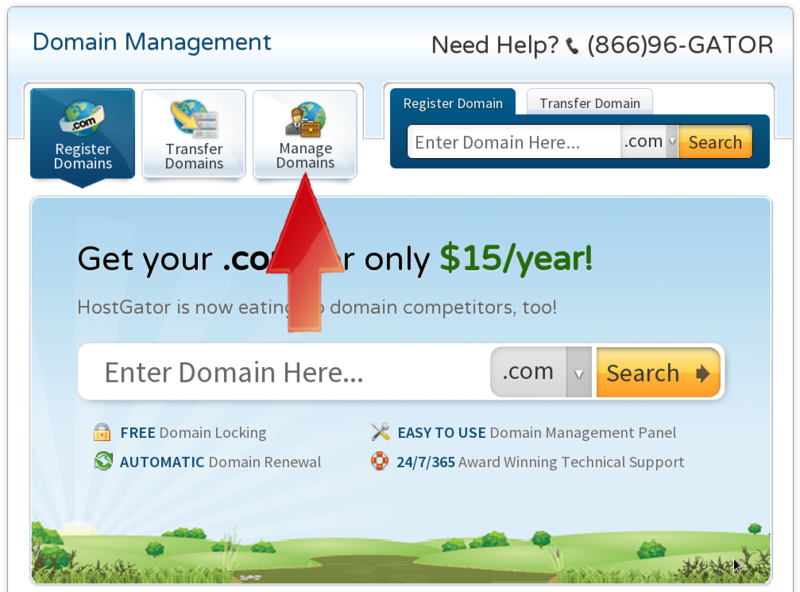 HostGator has created a new domain control panel which allows you access to add and manage all of your HostGator domains from a single control panel. 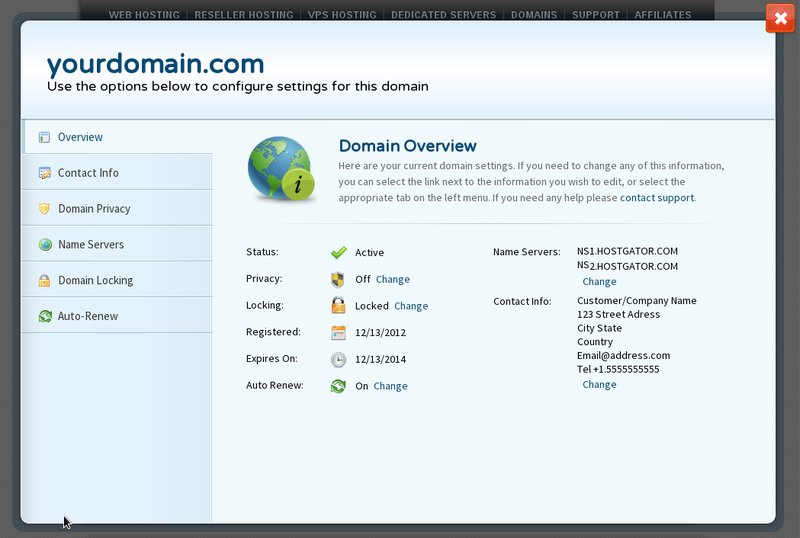 The following instructions will show you how to change the lock status of your domains using this new control panel. 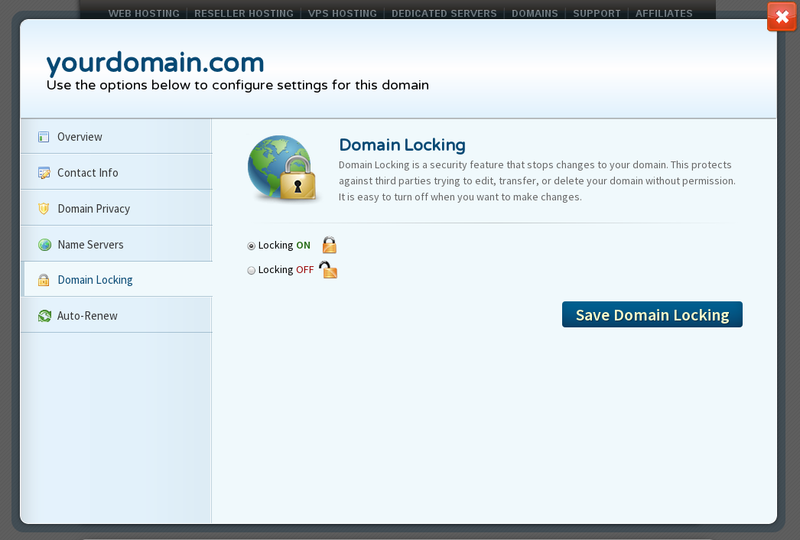 Click the Domain Locking tab from the left-hand menu. On the Domain Locking page, select the Locking OFF radio button to unlock the domain; or select the Locking ON radio button to lock the domain. Click Save Domain Locking to save your changes. Your domain will now be locked or unlocked depending on what you chose.